We're professional designers, stylists, innovators, trendsetters, beachgoers, and surfers. We're a talented team of laid-back professionals with diverse industry experience. We're on a mission to become the leading experts in living the dream. Why are we unique? From conception to execution, we bring to life our own designs. We have a team of renowned stylists that scour the beaches of Southern California and beyond to deliver unparalleled apparel. Our buyers specialize in obtaining premium labels and rare finds, which we deliver straight to our customers at affordable pricing through our radically easy-to-shop website. 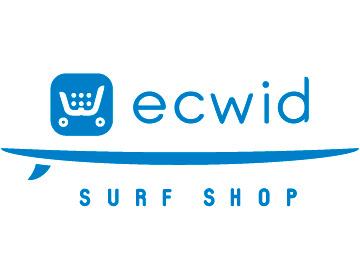 Ecwid Surf Shop isn't simply a store, we are life. "Whether I just stop in for wax, need a new wetsuit or want to talk about how ridiculously crowded Seaside was last weekend, Ecwid Surf Shop is my spot." 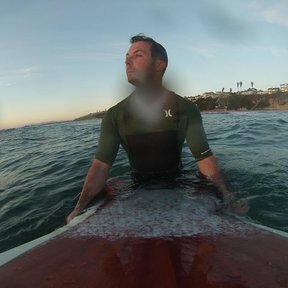 Born and bred in Encinitas, CA, I learned how to surf and walk at the same time. In addition to water, food, air, and a few other bare necessities, I am much more alive when I see a purple blob on the swell forecast. Mainly due to boredom and a need to surf shops leveraging modern technology, Ecwid Surf Shop was established in the summer of 2015. Welcome - we're glad you're here. Surf on into our brick-and-mortar shop. We are conveniently located in Encinitas, CA on 144 W. D Street, just a few hundred feet away from our personal paradise — Moonlight State Beach. Don't forget to bring your board. We love taking lunch and mid-day surf breaks with our customers!